Learn more about our technology by visiting us at Hall A4 906, at the largest cycling show in Europe, Eurobike Show 2016. Learn more about our technology by visiting us at Nangang Exhibition Hall, 6th Floor, Booth S0005, at the largest cycling show in Taiwan, Taipei Cycle 2016. GPS Tuner once again will be showcasing its latest advancements in e-mobility and e-bike integration at the pinnacle of consumer electronics, the CES 2016 in Las Vegas Convention Center, South Hall 3, Booth 31916, from January 6-9. Come by and learn all about our new technology! Dedication, product innovation and passion to serve our customers are all factors that add to the mix of ongoing success and growth at GPS Tuner. 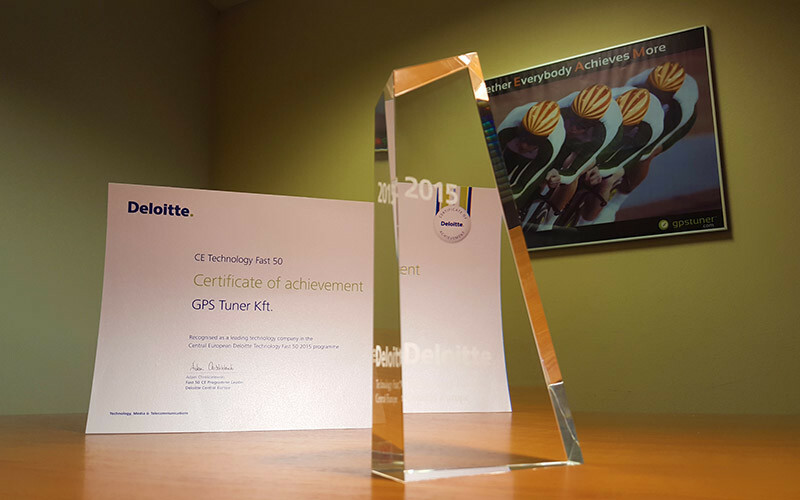 The latest evidence is Deloitte’s listing of the fastest 50 technology growing companies across Central Europe, in which GPS Tuner ranks in 26thplace, being the number one fastest growing Software Company in Hungary. By always striving to provide the latest in GPS/e-mobility technology and exceeding the needs of our customers, GPS Tuner has built out great partnerships throughout the last few years. Among them, leaders in electric-bike system solutions and GPS dedicated devices. Having a great in-house product development team has also been a key success factor for the company, a team that is driven by bringing out the best in knowledge and leveraging both, our technology and that of our customers. Nevertheless, solid partnerships and growing together within the industry is what drives GPS Tuner to step ahead along with its partners. 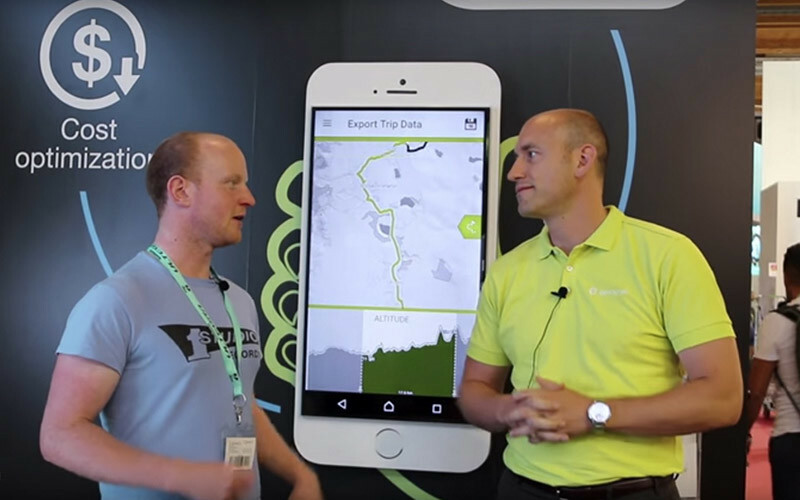 GPS Tuner’s latest cloud-based software version was showcased at Eurobike 2015 with superb recognition by the audience. This latest version promises not only to enhance the end users experience with its new and optimized features, but also that of the manufacturers. The tool operates as a service suite, feeding all essential users’ riding behavior and habit information to the manufacturer in order to maximize product offers and enhance the customer’s journey. API support proved being another highly coveted feature among spectators, which offers modular features relevant to the needs of the OEMs. 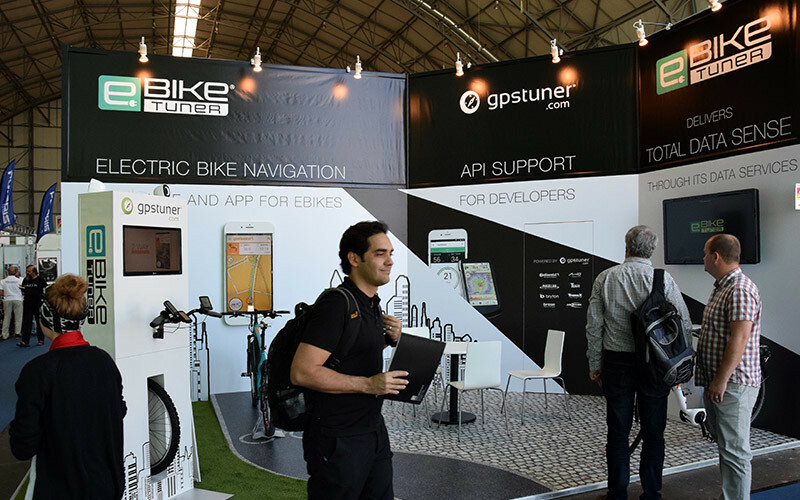 Ebike Tuner, GPS Tuner’s white label e-bike integrated product concept, was likewise successfully showcased at Eurobike show, this time fully integrated into the Continental e-bike system. Teasi Volt, the latest product of the Teasi product family, a leader among navigation devices in Germany, announced Ansmann, Brose and TanzX e-bike systems as additions to the list of software integrations powered by GPS Tuner.